Conservation of marine turtles in the Mediterranean Region. 36 months, from June 2017 to May 2020. Albania, Egypt, Greece, Lebanon, Libya, Spain, Tunisia and Turkey. 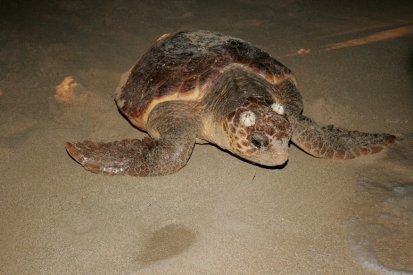 The project aims to support the creation of monitoring networks and tools and a sustainable management plan for marine turtles and their habitats in the Mediterranean, through the implementation of harmonized monitoring protocols in line with the EcAp guidelines, and by adopting a participatory and integrated approach that consider both local socio-economic and environmental contexts. The activities planned are in line with the main mission of SPA/RAC. This is to assist the contracting Parties of the Barcelona Convention to fulfil their obligation under the SPA/DB Protocol, the Strategic Action Programme for the conservation of Biological Diversity (SAP BIO) in the Mediterranean Region, and the Regional Action Plan for the conservation of marine turtles in the Mediterranean. Strategy A: Applied research and monitoring actions on nesting sites and marine hotspots of marine turtles and their habitats while taking into account local environmental and socio-economic contexts. Strategy C: Build capacities for relevant stakeholders on the conservation of marine turtles and their habitats through training, exchanging, awareness and sharing of experience and information. Strategy E: Reduce the illegal trade of sea turtles’ products through education, raising awareness and communication. 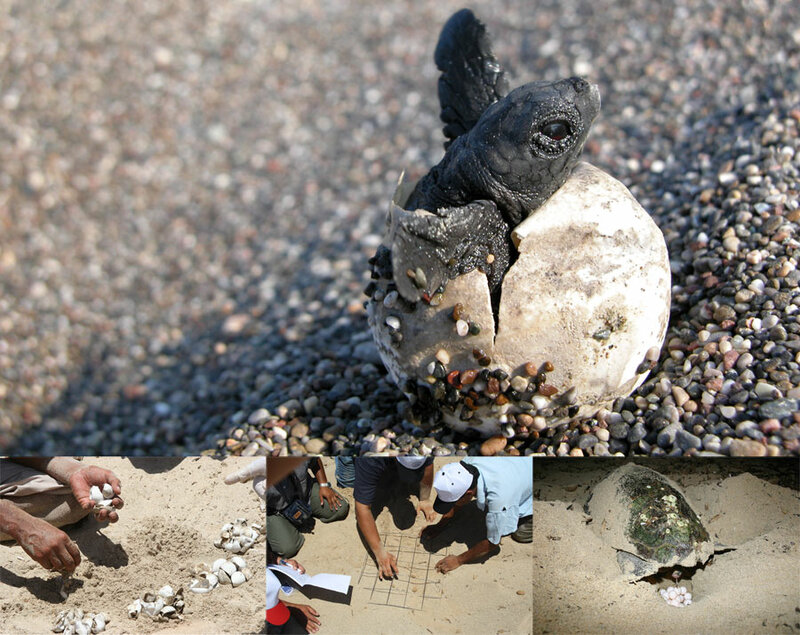 The marine turtles project is financially supported by the MAVA Foundation.